Need Help? Call or Click. Play Toys are designed for interactive play with humans or other dogs. While many of these toys are more durable than standard play toys, they are not designed to be chewed on. When used appropriately, these toys can last for years. Chew toys give your dog oral stimulation and may also help your dog’s dental health. These non-edible toys are made mostly from rubber, rope or nylon. Toy durability ratings vary from 5 to 10 on Dog Tuff and allow you to more easily compare products across multiple brands. The ratings are assigned based on our internal tests and feedback from our customers. For aggressive chewers, select toys in the 9-10 range. 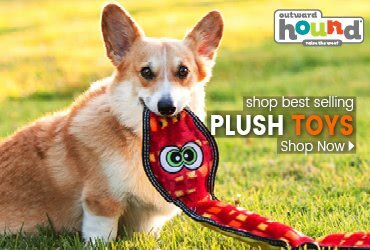 While no dog toy is truly indestructible, Dog Tuff is proud to offer some of the most durable toys available. We back many of these toys with a one-time guarantee. Click here for details. If your dog destroys the toy within 30-days simply return the toy for a store-credit that can be used towards a replacement toy. If you need assistance selecting a toy that may hold up better, please contact the DogTuff team. We would be happy to help. If your dog destroys the toy within 60-days simply return the toy for a store-credit that can be used towards a replacement toy. If you need assistance selecting a toy that may hold up better, please contact the DogTuff team. We would be happy to help. 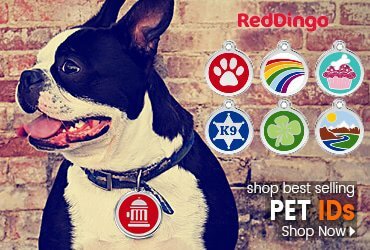 If your dog destroys the toy within 90-days simply return the toy for a store-credit that can be used towards a replacement toy. If you need assistance selecting a toy that may hold up better, please contact the DogTuff team. We would be happy to help. These toys have a limited lifetime guaranteed by the manufacturer, please check the product packaging or contact the manufacturer for details on the coverage. If you need assistance locating the manufactures contact information, please contact the DogTuff team. We would be happy to help. These toys have a limited guaranteed by the manufacturer, please check the product packaging or contact the manufacturer for details on the coverage. Typical exclusion may include 1 replacement per household. If you need assistance locating the manufactures contact information, please contact the DogTuff team. We would be happy to help. These toys are not covered by Dog Tuff or the manufacturer and can only be returned if they are un-used and still in their original, sealed packaging. XS - These toys are ideal for toy breeds. S - These toys are ideal for small dogs. M - These toys are ideal for medium dogs. L - These toys are ideal for large dogs. 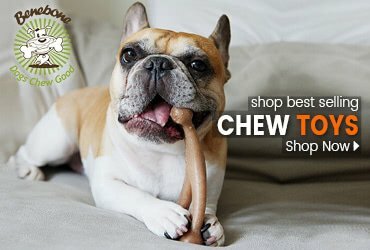 The Nylabone DuraChew PRO Action Dental Chew is a long lasting chew designed for powerful chewers. Guaranteed to give your pup hours of fun! Satisfies a dog's natural urge to chew. 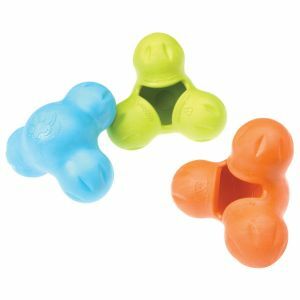 Cleans Teeth Nubs and ribs on the hard nylon ends are great for cleaning teeth while the slightly softer ridged middle works to massage your dog's gums. Textured Three different surface textures provide tactile and chewing appeal. 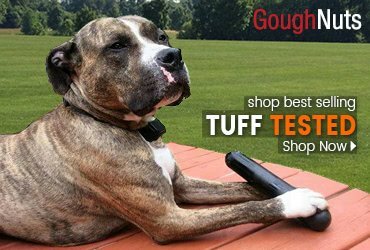 DogTuff is a family owned and operated business specializing in durable dog toys and accessories. Bringing you some of the world’s top brands from premium manufacturers at up to 60% off retail prices. ©Copyright 2005-2019 DogTuff, LLC. All Rights Reserved.